63,000 lbs of House and More! 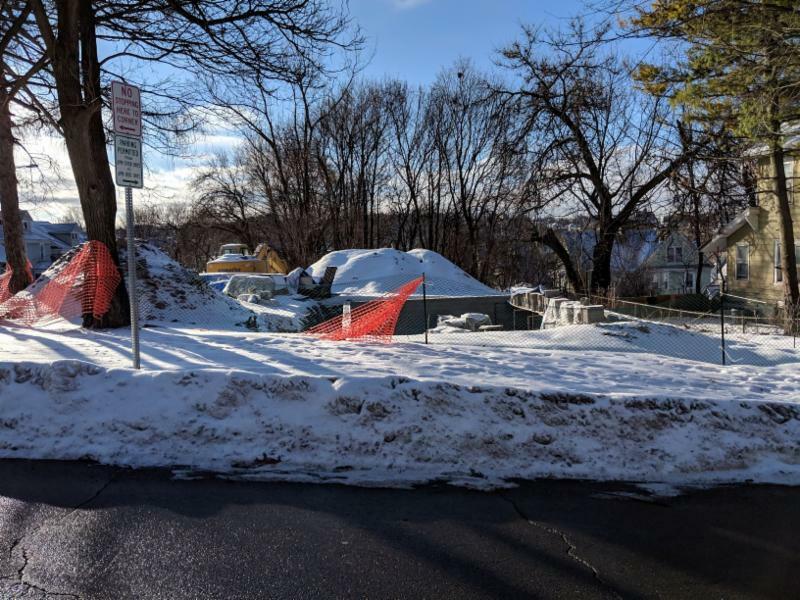 Modular Home Get to Syracuse's Northside? 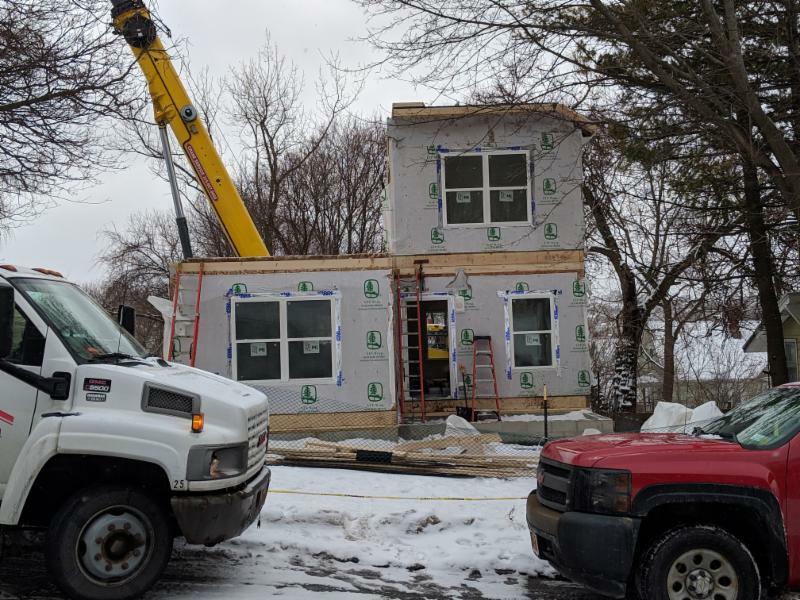 On Presidents' Day, the more than 65,000 pounds of modular home sections, that include everything from the front doorbell to the upstairs bathtub, were set, piece by piece, by a 100-ton crane on the city's Near Northside. 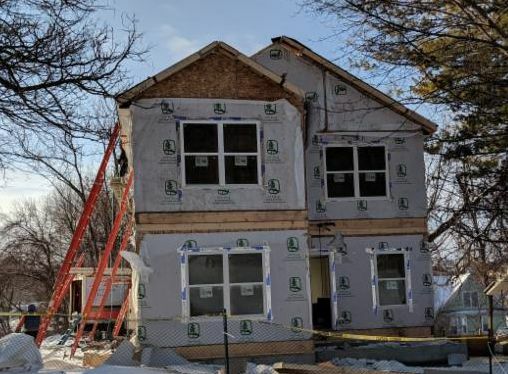 Final interior and exterior trim, flooring and mechanical hook-ups will be done by Home HeadQuarters’ construction crew and ultimately, the home will be sold to a first-time, low-income home buyer who has graduated from HHQs’ HomeBuyer Education Course. 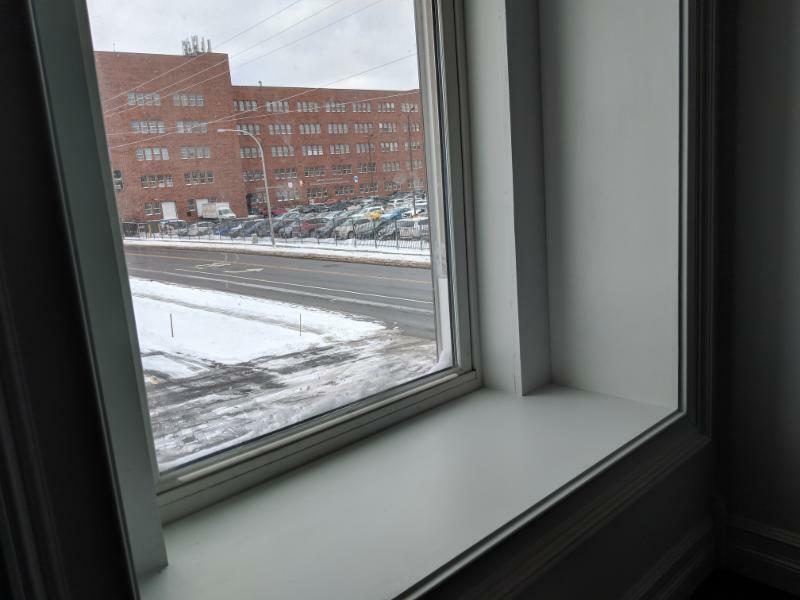 The original structure, featured in a Syracuse.com story about lead poisoning, was initially slated for substantial rehabilitation by HHQ, but was deemed infeasible once lead remediation costs alone were estimated to be more than $100,000. 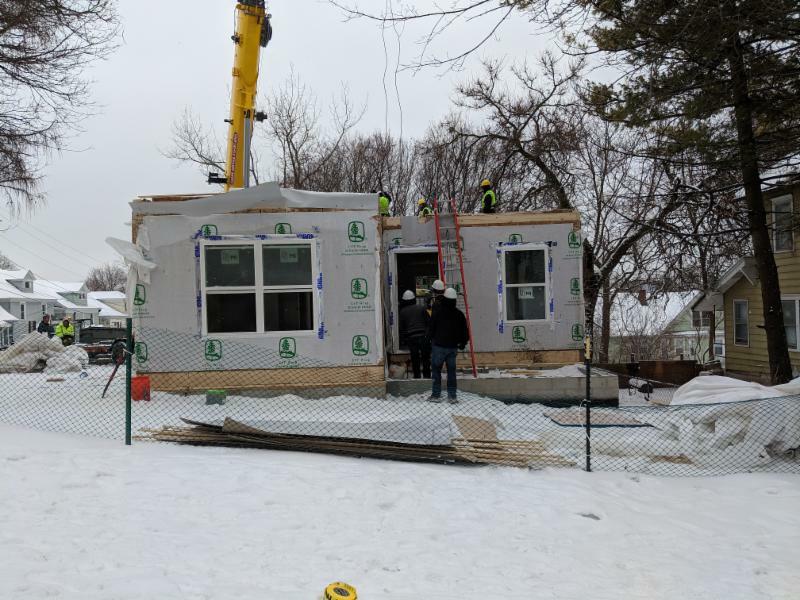 Modular building, which is all done inside a climate-controlled environment, helps manage costs and provide year-round construction, especially helpful for communities like Syracuse with a limited building season. 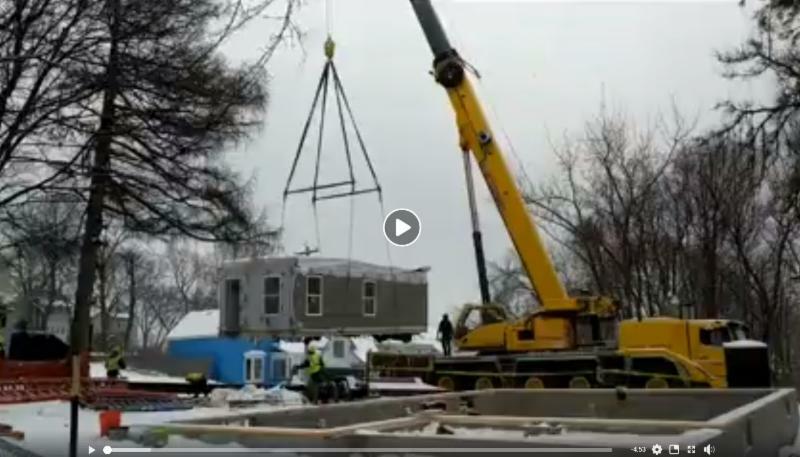 Check out some videos of the snowy and cold day the modular house got set! When you get the chance to meet Tailisha Black, you'll want to congratulate her on passing the housing counseling certification test straight away! 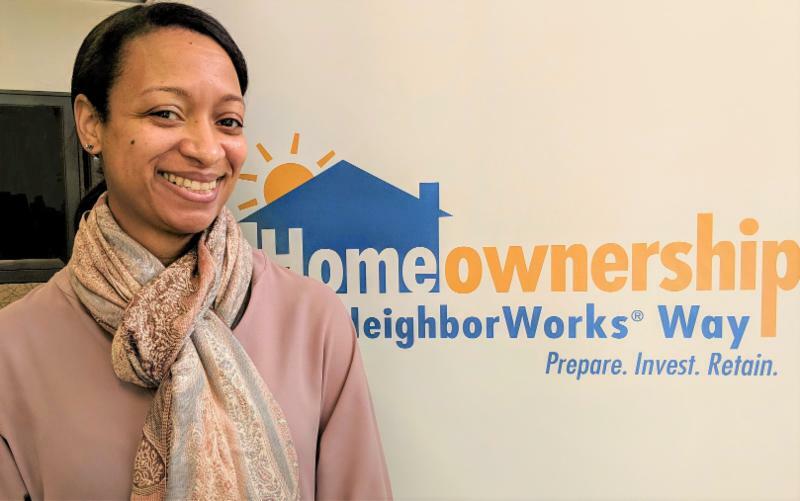 The newly-minted HomeOwnership Center staff member joins Home HeadQuarters with more than a decade in the financial services industry and says she is excited to meet people at the beginning of their home buying journey. The North Carolina native came to Central New York looking for "weather" and four seasons and now calls Syracuse home along with her husband and two children. Two things she wants everyone to know: She's learned that you shouldn't wait until the last minute to meet deadlines and as a Girl Scout leader to a pack of more than 20 girls including her daughters, she's required to tell you that she has lots of cookies available for sale. Home HeadQuarters has joined with the HeatSmart CNY campaign to help make it easier for residents in Central NY to switch to high efficiency heat pump heating and cooling systems. Heat pumps are devices that look like central A/C units, but are able to heat and cool VERY efficiently. Unlike conventional heating which burns fossil fuels to heat a home, heat pumps work by bringing heat from the outside into our homes. That heat might be from the ground for ground-source (or “geothermal”) heating, or from the outside air, even as low as -13° F! 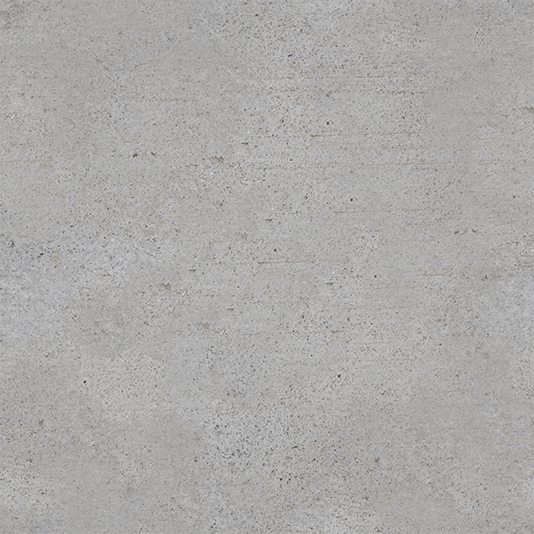 These systems can be up to 400% more efficient than conventional heating methods. HeatSmart CNY started in Syracuse and Onondaga County, and will move through Cayuga, Cortland, Madison and Oswego counties. People in these five counties can sign up at any time through May 2020. To find out more information or to participate in the HeatSmart Campaign, contact our Community Energy Advisor, Brendon Fox, at (315) 459-6645 or at brendonf@homehq.org . 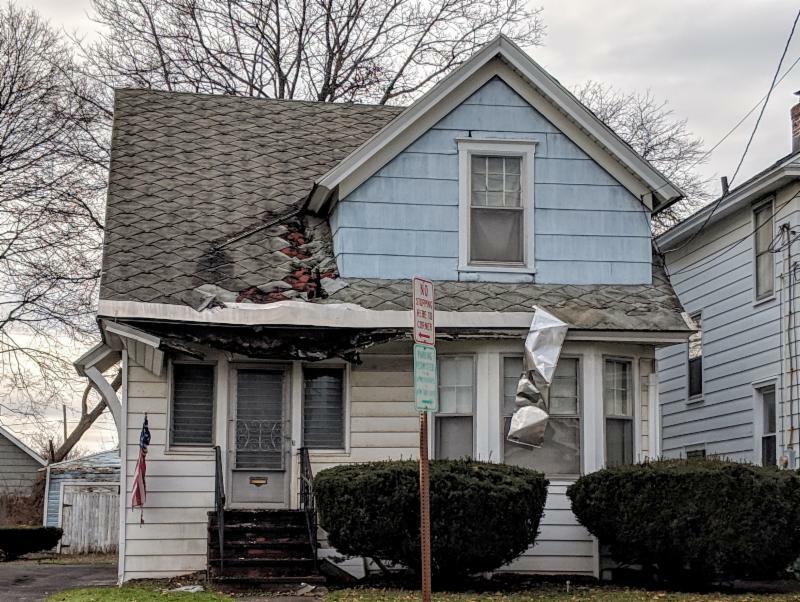 When the City of Syracuse called to see if we could help a homeowner with, what looked like an emergency roof repair, we realized the Eastwood home was already on our radar from staff who lived in the neighborhood. Lending staff doubled their efforts to get a hold of the homeowner and after a couple of weeks, the Veteran on a fixed income, was enrolled in HHQs' Urgent Care Program. It was discovered that the homeowner also needed a new furnace along with a new roof. The Urgent Care Program allowed the homeowner to get the needed emergency repairs and only pay back a small portion of the loan provided he remain in the home for a period of time. The Urgent Care Program is made possible with Community Development Block Grant Funds (CDBG) administered through the City of Syracuse. City homeowners who fall below income limits and are current on their property taxes and water bills can take advantage of the emergency home repair financing where a portion of the loan can be permanently deferred or not paid back. If you have an emergency home repair, you can find an Urgent Care application HERE or call (315) 474-1939 to have one mailed to you. Westside history meets modern convenience at the iconic Lasher Hardware on West Fayette Street. 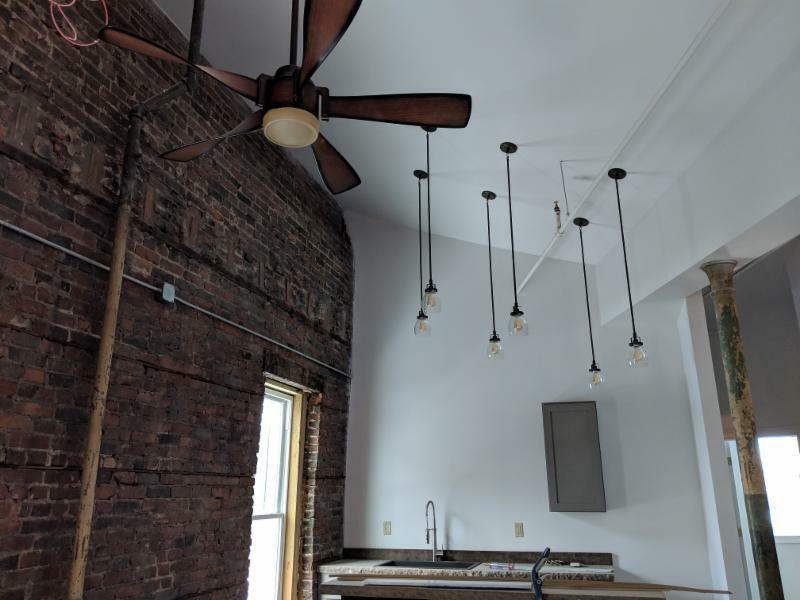 Each one-bedroom unit has exposed brick, high ceilings, all new Energy Star appliances, and ample off-street parking. 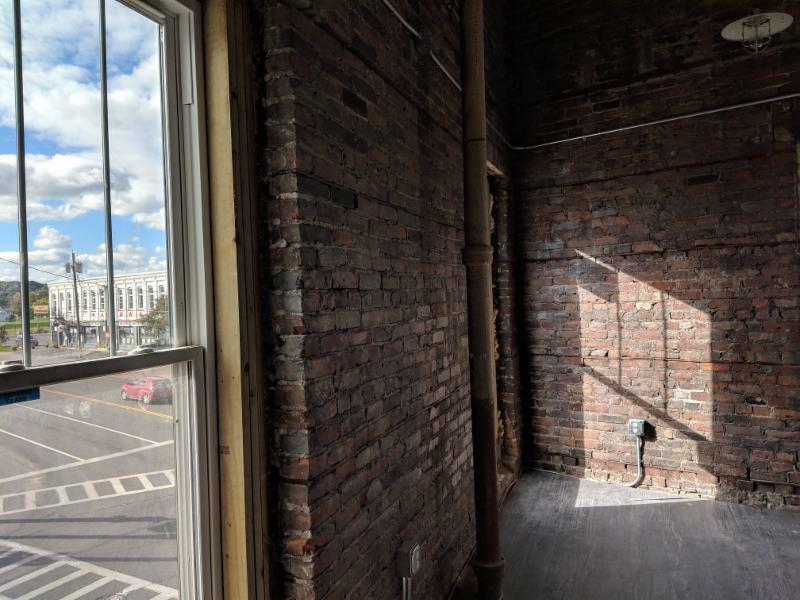 Conveniently located near downtown, with easy access to public transportation, artist and performance space, and art park grounds right outside your door. Rent is $719/month and utilities are included. Income restrictions apply. 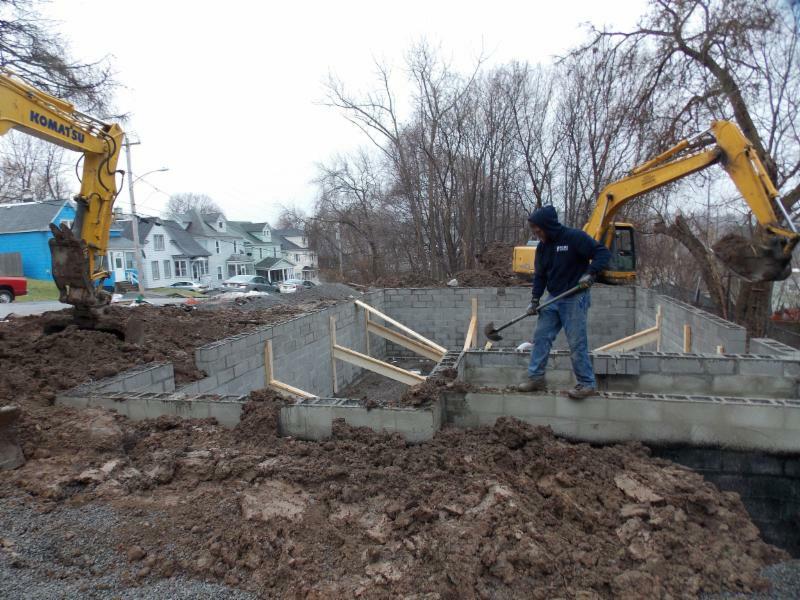 To request an application or a showing, please contact Mary Jo at (315) 474-1939 or info@homehq.org . 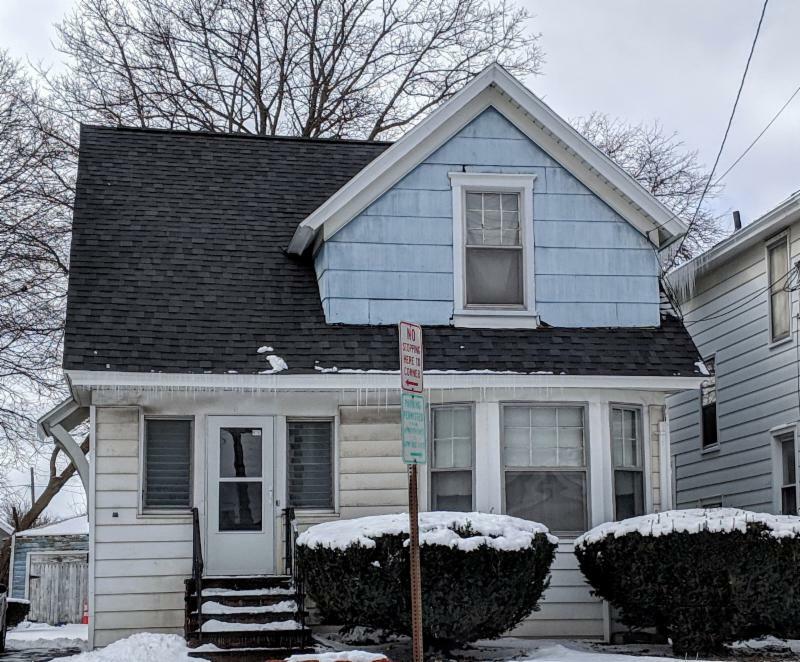 For a complete listing of HHQs' rental housing, visit our CNY Affordable Realty webpage . 5:30pm-7:30pm, this 8-hour course provides all the information you need to become a successful homeowner. Trained housing counselors provide class instruction and one-on-one financial counseling. HomeOwnership Center at Home HeadQuarters, 320 Tracy Street. 5:30-6:30pm, FREE, one-hour workshop that introduces you to the process of becoming a homeowner. Homsite, 60 Clark Street, Auburn. 5:30-7:30pm, FREE, 2-hour informational workshop looks at how to avoid foreclosure, how the judicial process works and what to expect once a foreclosure action is filed. HomeOwnership Center at Home HeadQuarters, 320 Tracy Street. For a full 2019 HomeBuyer Education Class Schedule, click HERE ! 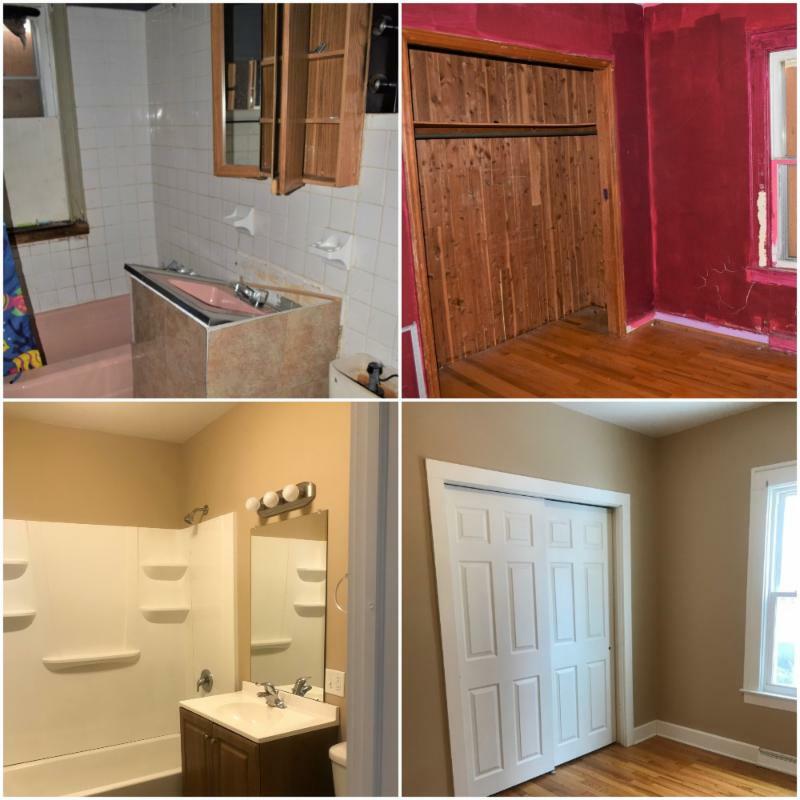 Before and After for a Northside Rental Property or "Should We Have Kept the Red?"